Antonym derived from Greek which means ‘anti’ or ‘opposite’ and ‘onoma’ meaning names. So it means opposite names! 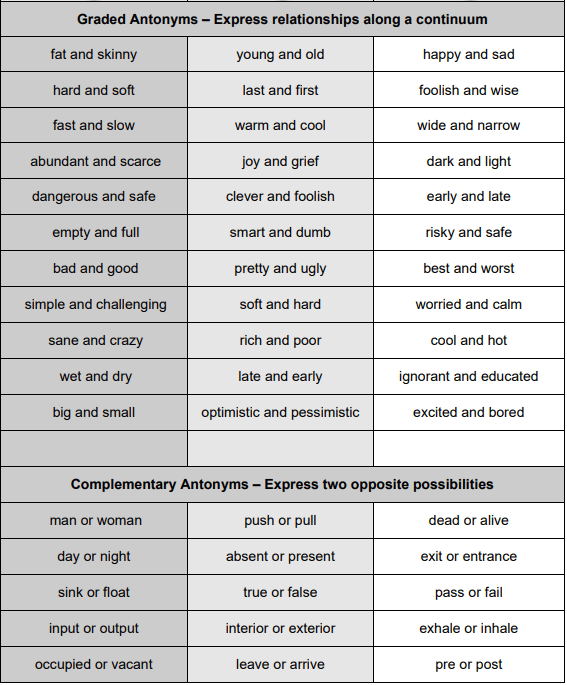 Antonyms are two words or group of words that has opposite meaning, such as tall/short, cheap/expensive, love/hate etc. Some of the antonyms are very obvious like tall/short, ugly/beautiful and you can turn many other words into antonyms by using prefixes ‘un’, ‘non’, ‘in’. Example: done/undone, fat/nonfat, correct/incorrect etc. 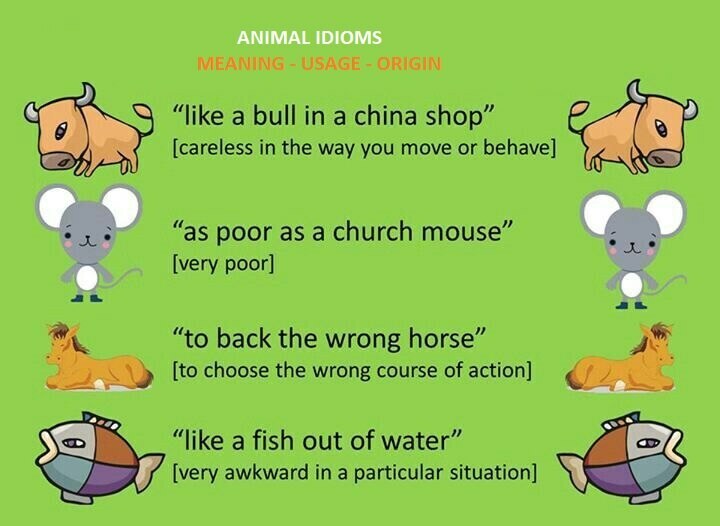 In this lesson we will look in to English antonyms shortly and you can also download most used English opposite words, verbs and adjectives list down below. Opposite words will make it easier to memorize more words in English for different situations. 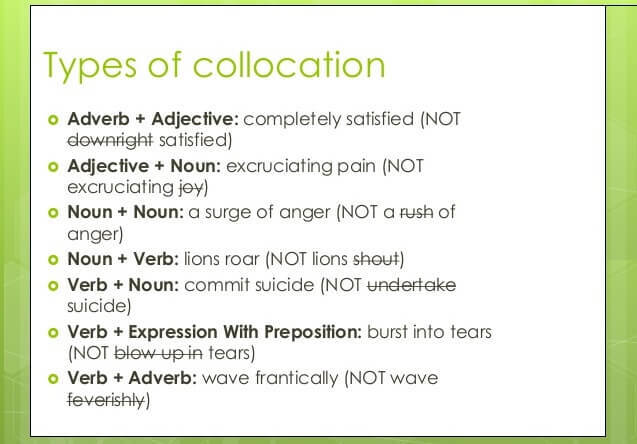 Check our more detailed opposite adjectives and opposite verbs list down below. 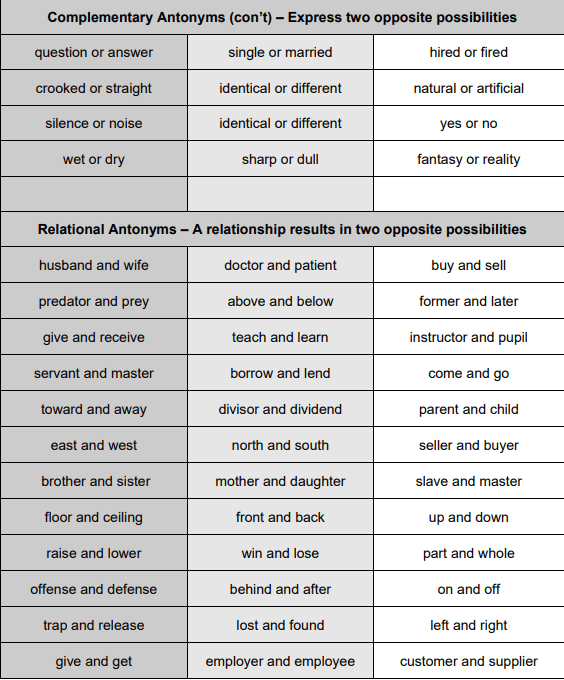 Download Antonyms Words Adjectives Verbs Lists PDF that you can read anywhere.